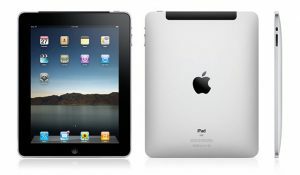 Remember to ask for the iPad 3 Repairs pricing on the website for these special offers! Tagged battery, charging port, headphone jack, home button, ipad 3, ipad 3 repairs, lcd screens, loudspeaker, margaret river ipad repair, margaret river tablet repair, microphone, power button, touch screen. Bookmark the permalink.